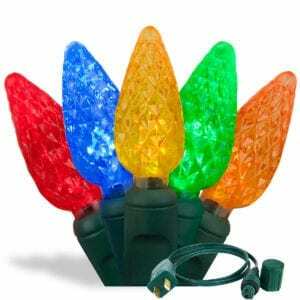 Light Up Your House With LED OR Incandescent Christmas Lights? Get out there and light up your house!! It’s that time of the year when many of us are putting Christmas lights on our house for the neighbors to enjoy. Most of us can not live up to the beauty of the National Lampoons Christmas Vacation home, but we can try to come close. 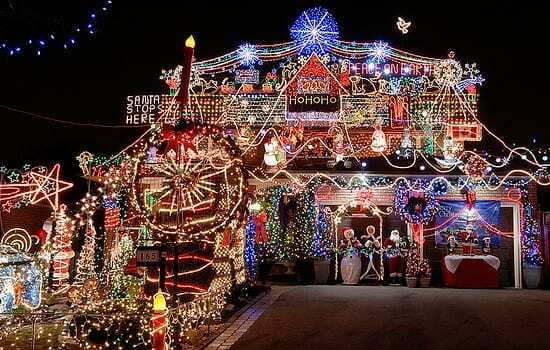 The downside of having your home decorated in a sea of lights, is the bill at the end of the month. I know people who budget in extra money just to be able to go crazy with lights during the holidays. Wouldn’t you rather enjoy your lights than stress about the cost to turn them on? One way to avoid a big bill is to consider switching out the traditional Christmas lights with LED light strands. LED lights are superior to incandescent lights in almost every way! LED bulbs use about 90% less energy and do not emit as much heat as traditional bulbs. If you are like me, you might have thought the traditional lights were so pretty you had to touch them. Yeah, yeah I should have known they were hot. Or have you ever held a traditional light and an LED light side by side? No I am not on something, but there is a huge difference. Traditional bulbs are white color lights with colored caps to give the illusion of different colors. Due to the diode technology, LED bulbs are able to generate a true color on the wavelength spectrum. Therefore giving off a more vibrant color. Imagine the possibilities! What about the cost you say? Although the initial cost of LED bulbs is more than incandescent bulbs, the life span of an LED will make up for the price difference. Majority of LED bulbs are rated for a service life of anywhere from 25,000 to 75,000 hours. As for the service life of incandescent bulbs, we are talking in the hundreds. That is a difference of 125% on up. You will purchase over 30 or more incandescent bulbs in a life span of one LED bulb. It is a no-brainer, switch your traditional lights out with LED strands. And since your bill will be lowered, that means more lights! Go for the gold, the National Lampoons gold that is! Light up your house with LED!! 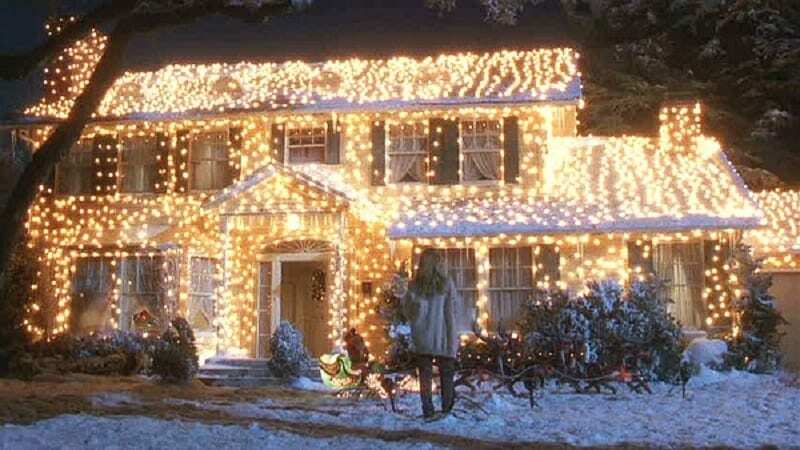 Let’s have some fun and paste a picture of your home all lite up in the comments, show off your lights!